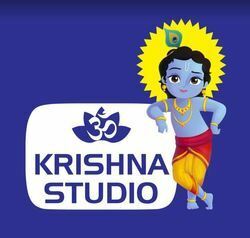 Krishna Studio is a top photo studio in usilampatti, Madurai. we have a professional photographers team who are specialized in farewell party photography services. Choose our digital photography services within your budget level.